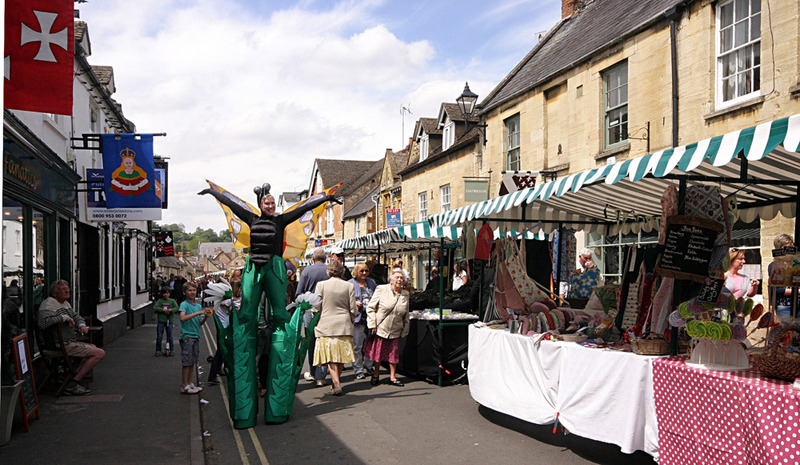 With dozens of stalls and the Festival Fringe, the Street Fair is a day packed full of fun for all the family. Stall holders selling everything from food and local produce to crafts, jewellery, furniture and gifts will set up shop on North Street, which will be closed to traffic for the day. This year there is also a chance to take part in Winchcombe’s first ‘Big Draw’ with Gemma Hastilow. 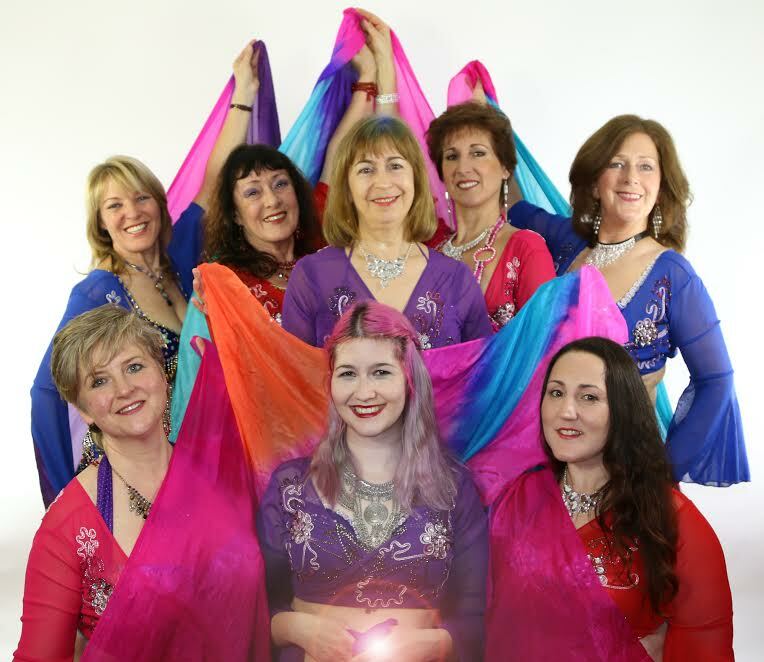 The Festival Fringe includes many favourite performers from Tango Cotswold to the beautiful sounds of ‘Three Harmony’. 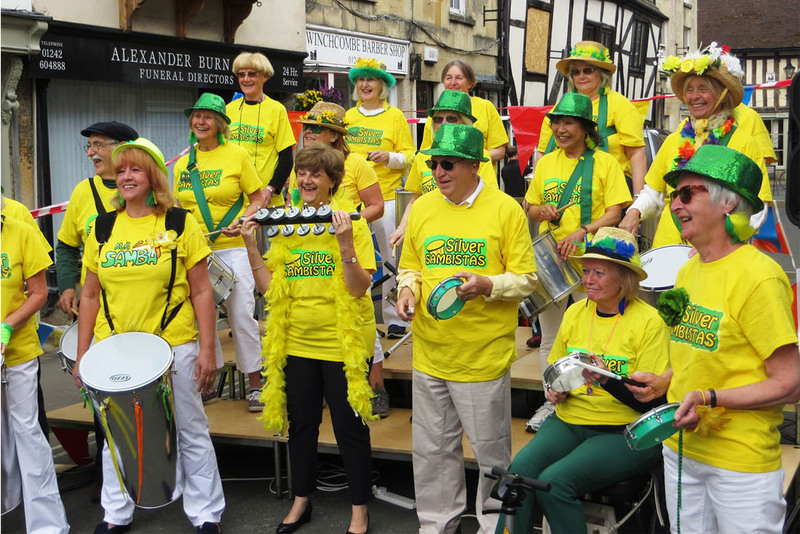 Join in the dancing and boogie along to musicians from the O.B Band! Some seating is available. Event supported by Hollingsworth and Vose.